EASY TRANSFER INTO THE TUB. 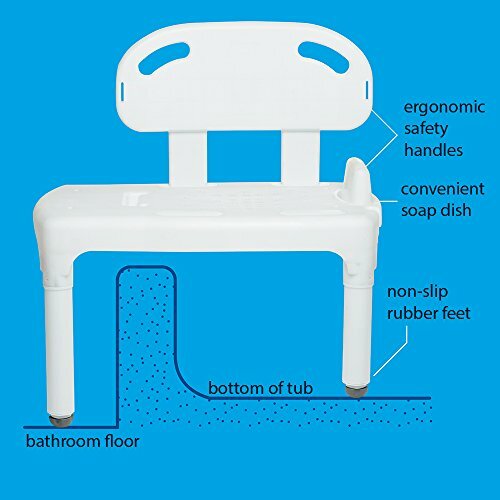 One side of the tub bench sits outside the tub, the other inside the tub. 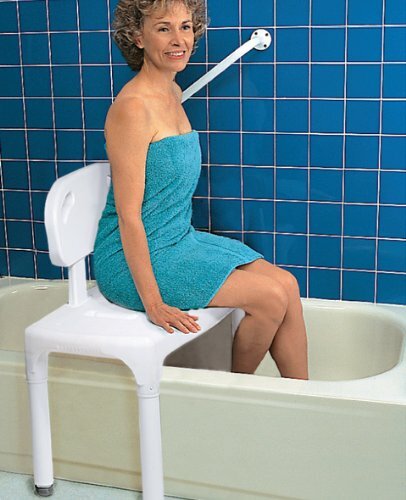 Simply sit on the outside part of the bench and slide the legs around to the inside bath side. 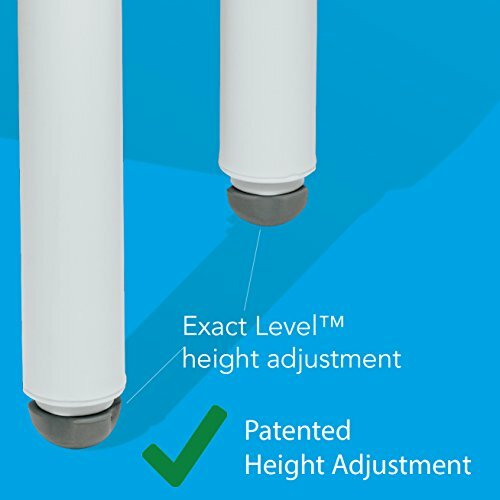 Legs are easily adjusted to sit flat and secure. 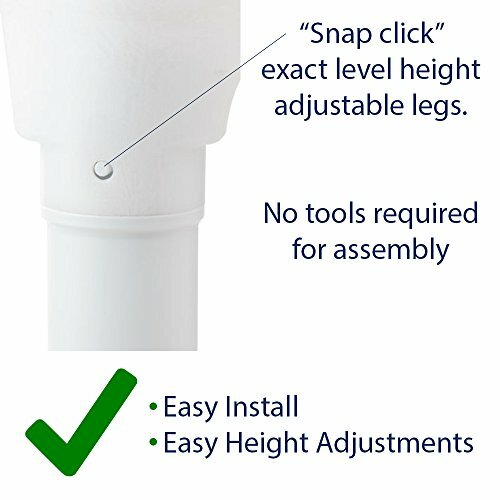 EXACT LEVEL HEIGHT ADJUSTABLE LEGS make it easy to level the bath bench to the perfect height, no tools required. 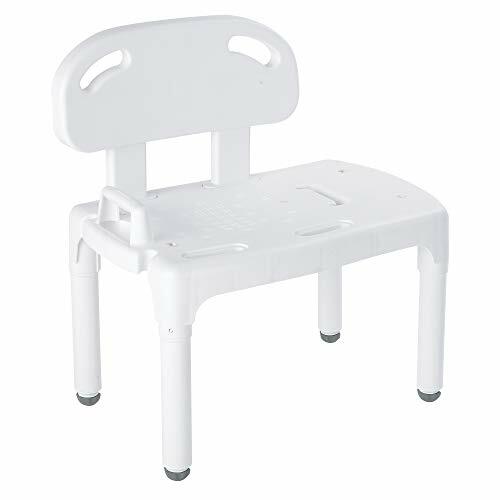 The bath seat (or shower seat) disassembles quickly and easily for storage or travel so you’ll never have to leave your comfort at home. STURDY, HOLDS 400lbs. 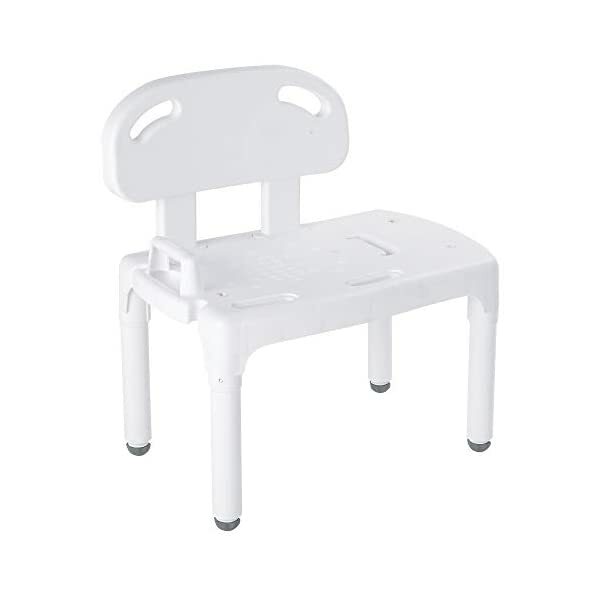 This tub transfer bench shower chair is compact in size but holds up to 400lbs. 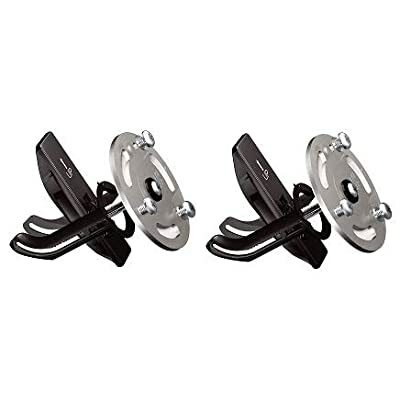 Has no metal parts to rust or corrode and is very comfortable. 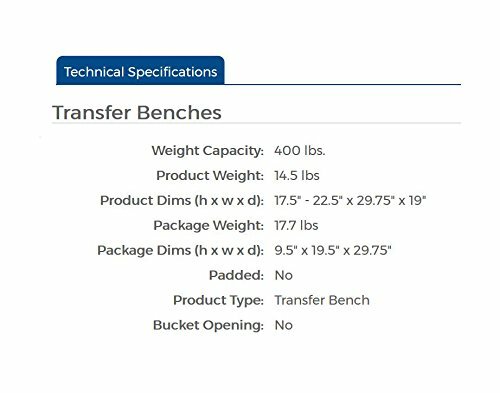 The Carex Universal Transfer Bench is compact in size yet features an added weight capacity (up to 400lbs), and has no metal parts to rust or corrode. 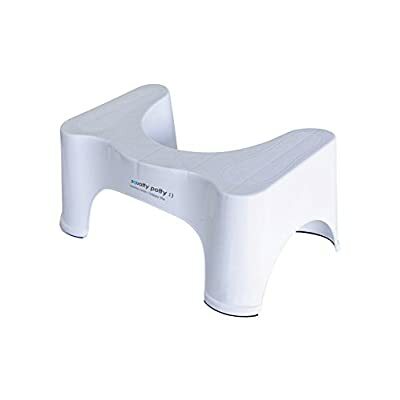 This comfortable transfer bench fits most bathtubs and showers making it easy to install and easy to use. 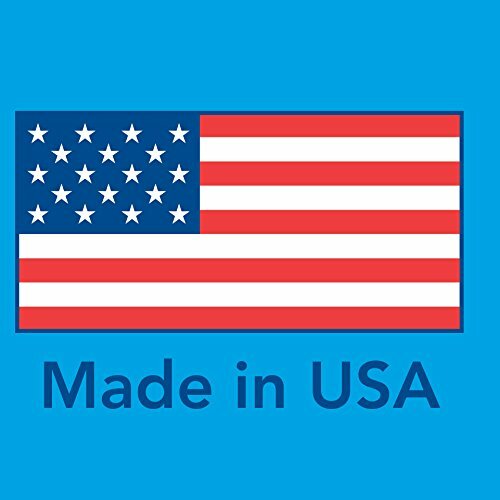 VERY SAFE, VERY COMFORTABLE. 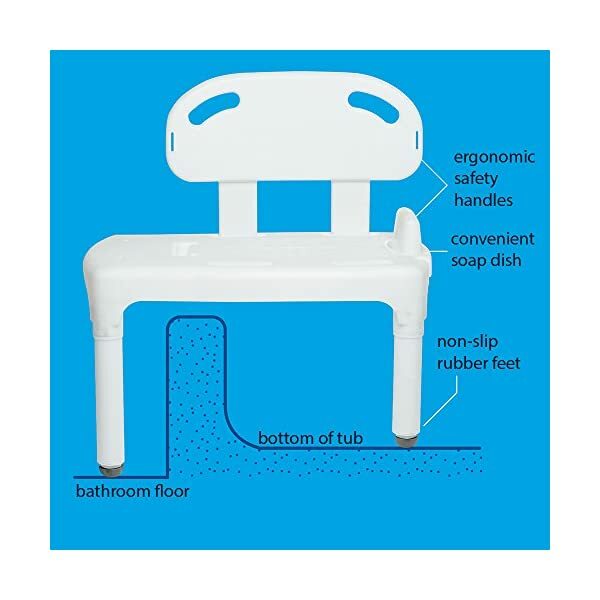 The shower transfer bench features a backrest with two built-in handles to make positioning easier and it’s convertible for either left or right handed entry into the bath. 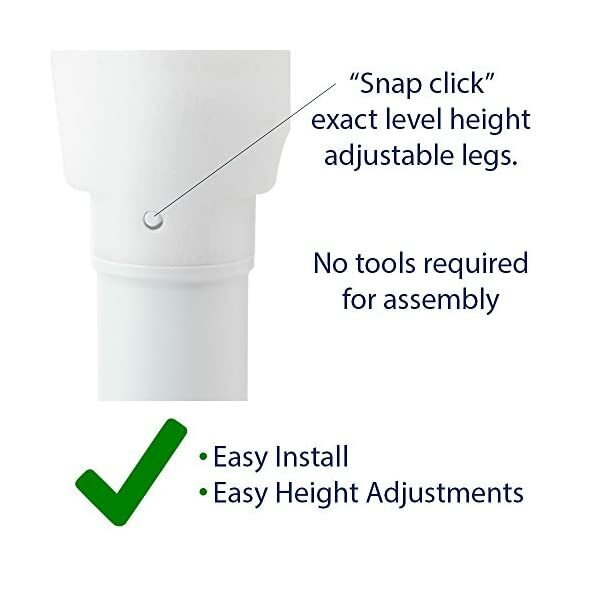 Compact and sturdy, very safe and easy to use. 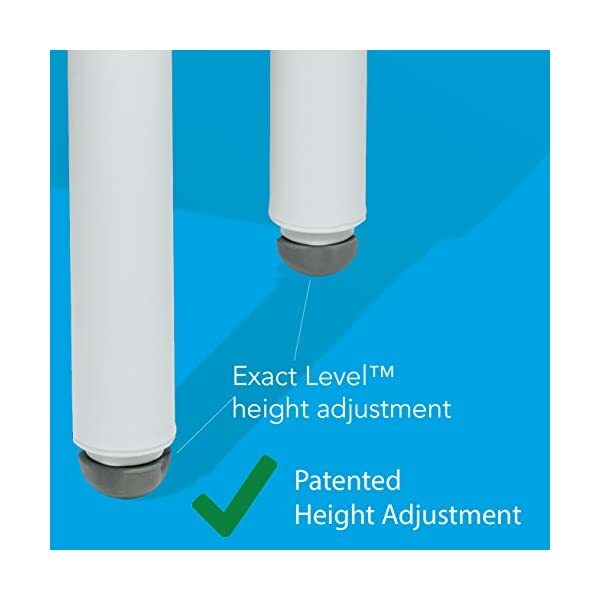 FITS MOST BATHTUBS and showers making it easy to install and easy to use. 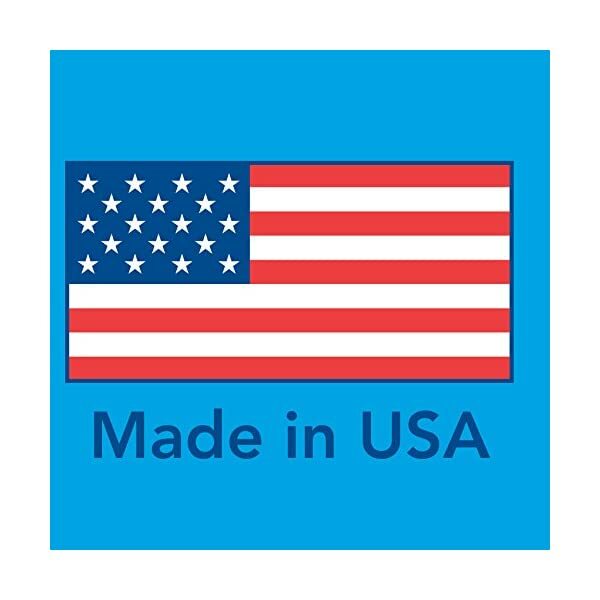 Trust Carex, a leader in shower seats for elderly, handicap, disabled, and seniors. 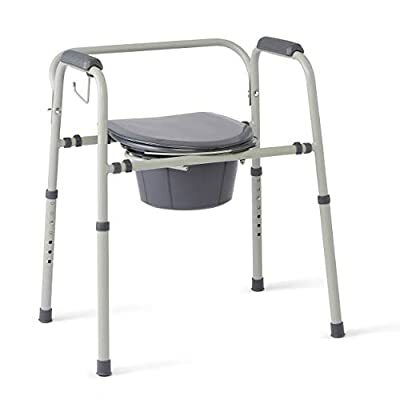 If you are looking for a shower chair for elderly, this bath chair will stand the test of time.